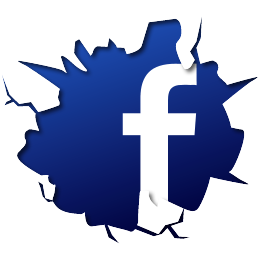 If you dont have flight simulator but want to know whats happening, join our facebook group, this is where regular updates, NOTAMS and broadcasts are sent to the non-pilots! We also have members from the RW Buffalo supporting us via Facebook! As many virtual airlines, communitys, companies are using twitter, we thought we would be no exception! 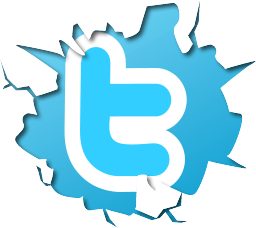 We use Twitter quite often, broadcasting our acheivements, events & other information to the communitys following us worldwide. We also suggest following @IcePilotsNWT, @BuffaloAirWear and @mikeymcbryan. 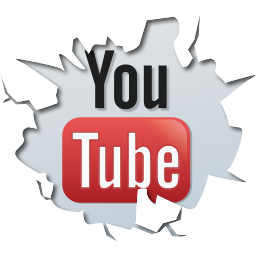 Youtube is a video-sharing website where we can upload, broadcast and share our videos. We use this account to upload videos related to our VA. Pilots also have the option to upload there own videos to this account, meaning all Buffalo videos are in one place! vaCentral is a website created by Nabeel Shahzad, the owner & creator of phpVMS, fivedev & nsslive. vaCentral builds statistics off a number of virtual-airlines and then issues them with a rank. VA's also get points per a PIREP Submitted, schedules & new pilots.